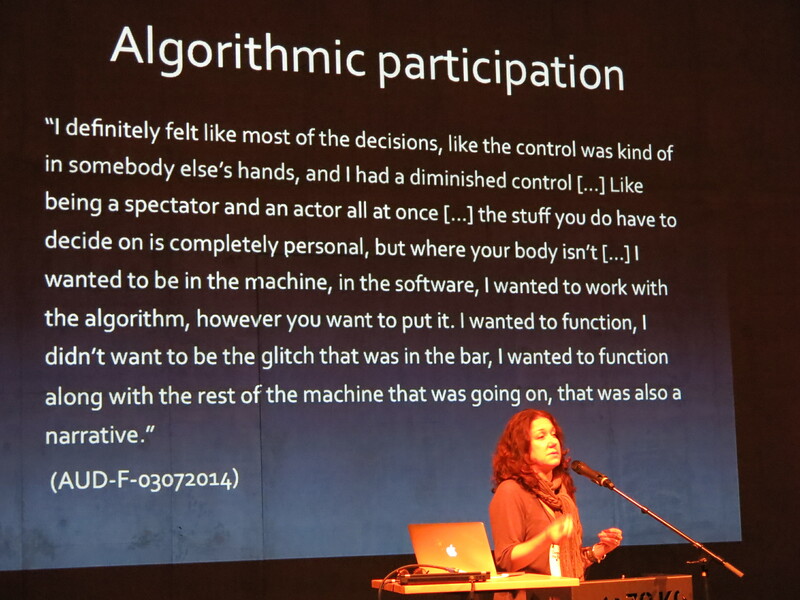 How do you design a participative experience? How do you give a visitor agency? What is the interaction between technology and the visitor, and what is the interaction between visitors? How do you set the rules for a game that’s not about winning or losing, but about experience? 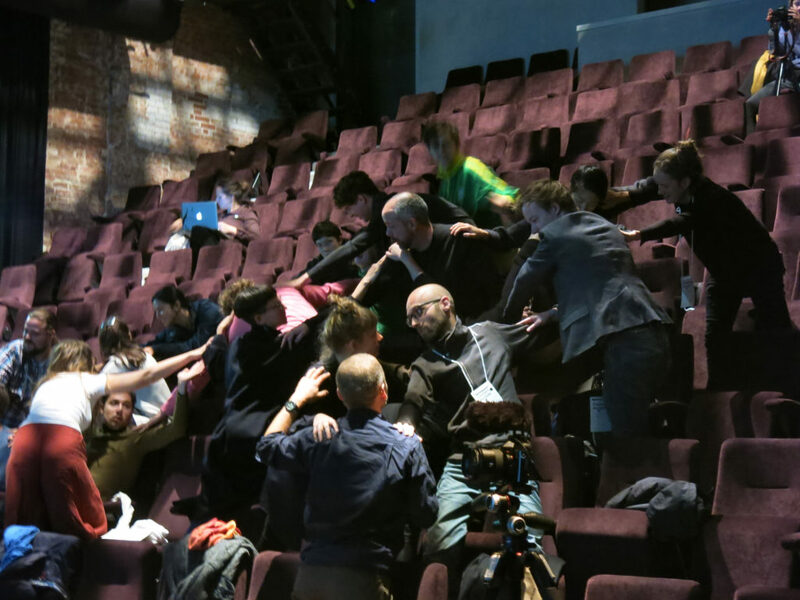 The interdisciplinary symposium “The Craft of Experience Design” brought together artists, makers and researchers to discuss different ways of making participative experiences. 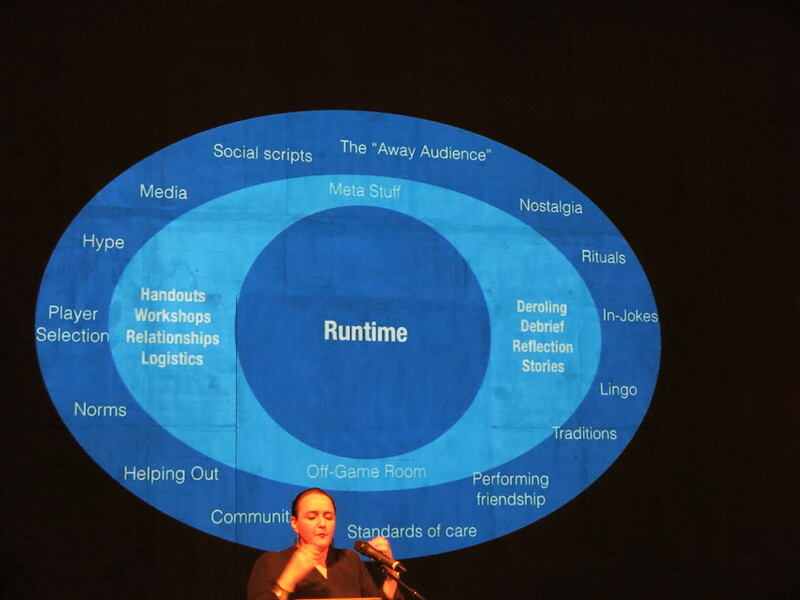 The fields of theater, performance, media art, game design and larp have different histories in terms of motivation and methodology for creating participative experiences. What do they have in common? What do they do differently? And why? Speakers: Marloeke van der Vlugt, Carina Westling, Zuraida Buter, Time’s Up (represented by Tim Boykett), Johanna Koljonen and Valentijn Byvanck. Moderated by Marinka Copier and Marije Baalman. See here for complete video documentation and report on the symposium. 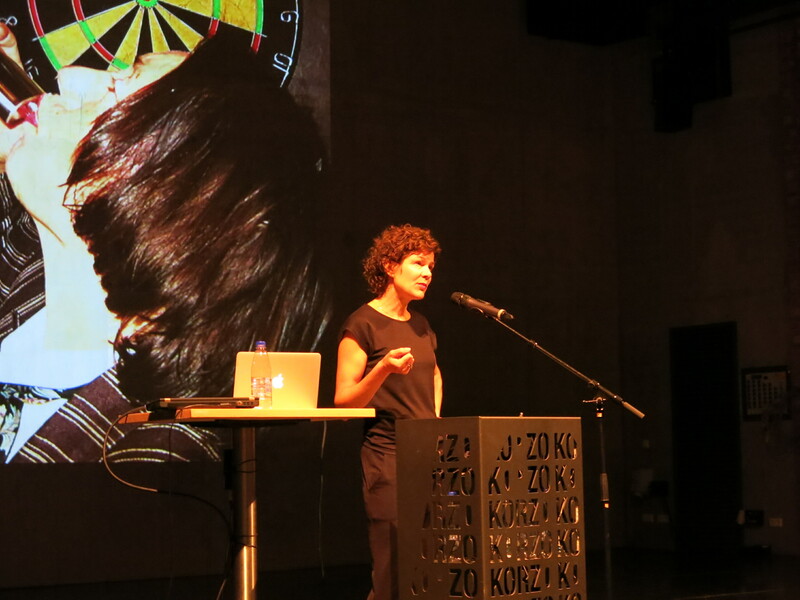 The Craft of Experience Design was made possible with the generous support of The Creative Industries Fund NL, Prins Bernard Cultuurfonds, and contributors through Voordekunst and Indiegogo.